WELCOME to the Lunch Bunch Leads Group! 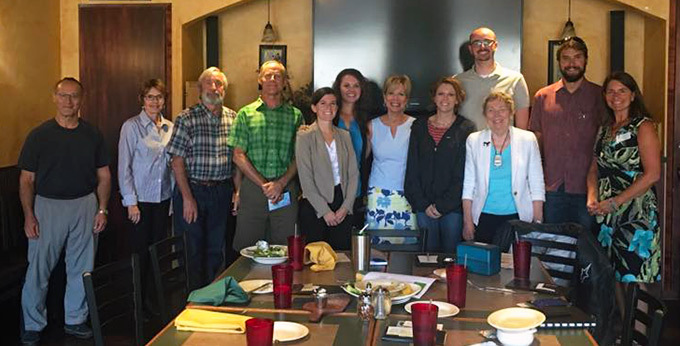 The Lunch Bunch is a networking group dedicated to helping grow each other’s businesses through the exchange of qualified leads. We’re interested in building a community of strong personal and business relationships among members of the group and encourage member interactions outside of regular meetings. 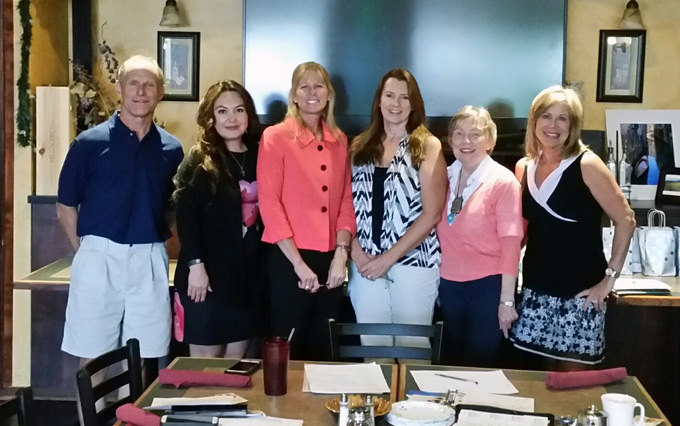 We meet every other Thursday from 11:30 a.m.-12:30 p.m. at Tuscany Tavern. We currently have openings and encourage interested individuals to visit and meet our lively group of business professionals and have lunch on us. For more information contact: Sheree Teller Hedin, 720-506-9994. Build community, personal and business relationships among members of the group. Exchange qualified business leads with one another on a regular basis. Encourage member interaction outside of regular meetings. Want a chance to win a $50 gift certificate to a Chamber restaurant? “Follow” and then “Like” our Facebook page! As soon as we reach 200 Likes we’ll have a random drawing and the winner could be you! Meeting location - Tuscany Tavern at Hwy 74 and Hwy 103 (SE corner) 32214 Ellingwood Trail, Evergreen, CO 80439 (303) 674-3739 or Beau Thai Restaureant. All Leads Group members must be Chamber members - please stay current. Dues are $40/year - you may pay with a credit card on the members page or get a check to Gary. Member of the month for May Chamber newsletter? Reminder to all Leads group members - please setup your Linked-In account, Facebook, and join our LinkedIn Group. "LIKE" our Facebook page and win a $50 dinner coupon! !